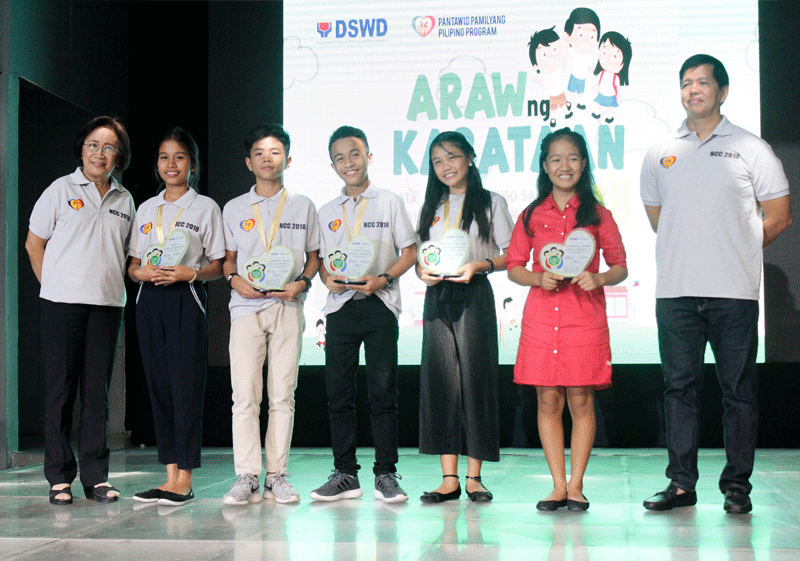 The Pantawid Pamilyang Pilipino Program (4Ps) of the Department of Social Welfare and Development (DSWD) announced on December 1 the 2018 winners of the National Search for Exemplary Children during the celebration of the “Araw ng Kabataan” held at the SM North Skydome. Meanwhile, Ma. 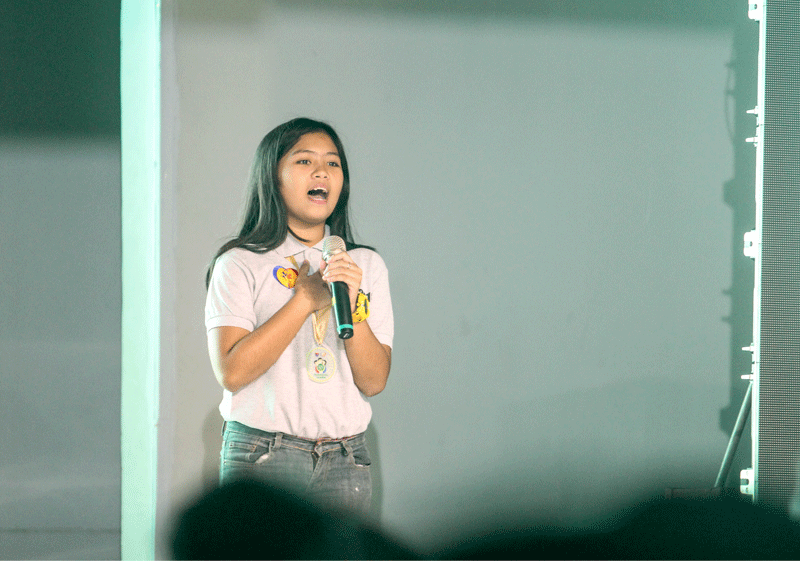 Kaitlinn Cayne S. Lubrico of Sta. 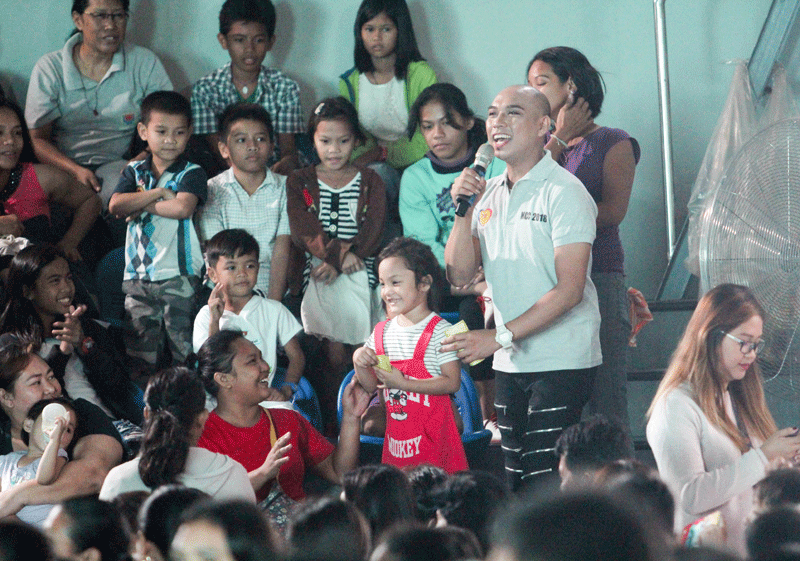 Barbara, Iloilo was declared as the first runner-up. 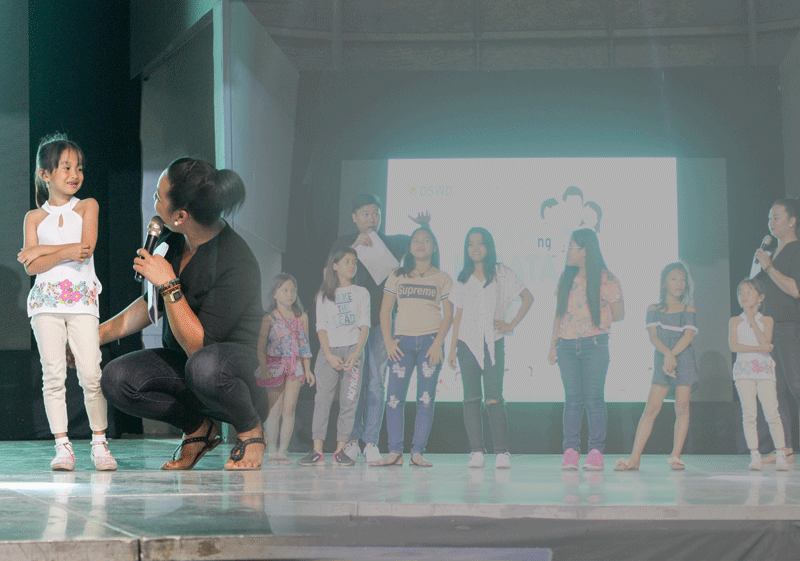 The second runner-up went to Kristine Nicole S. Bumadilla of Balungao, Pangasinan. congratulated all the exemplary children and recognized the important role of children in the society. 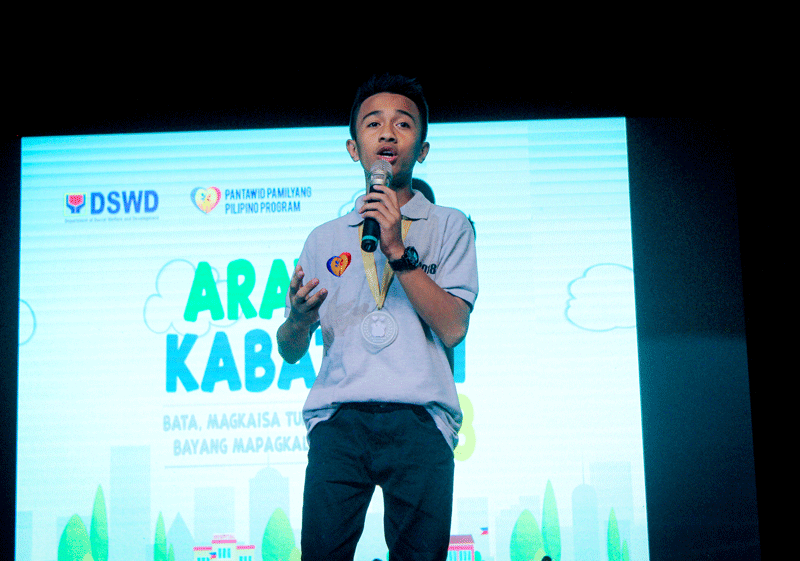 Exemplary child from Central Visayas, led the singing of the national anthem. 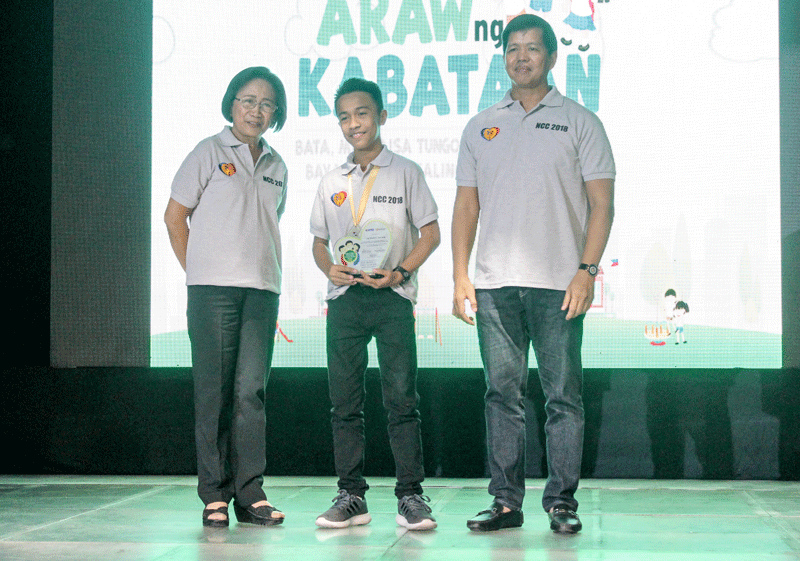 FROM Northern Mindanao, was hailed as the Grand Winner of the National Search for exemplary Pantawid pamilya children. 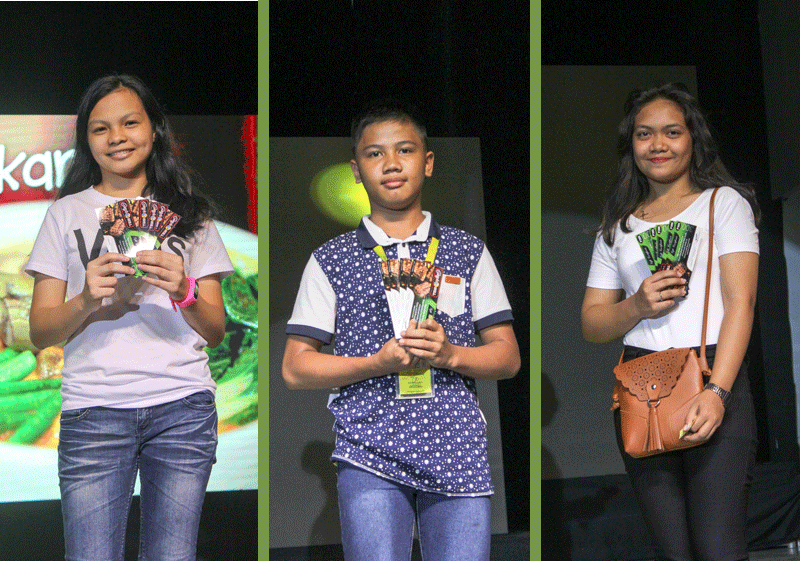 were awarded by DSWD Sec. 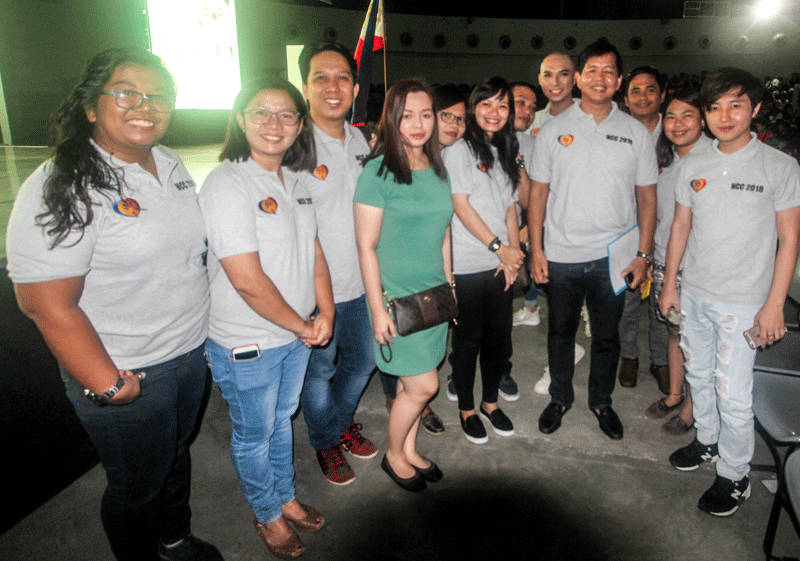 Rolando Bautista and Pantawid Pamilya Nat'l. Program manager Ernestina Solloso. 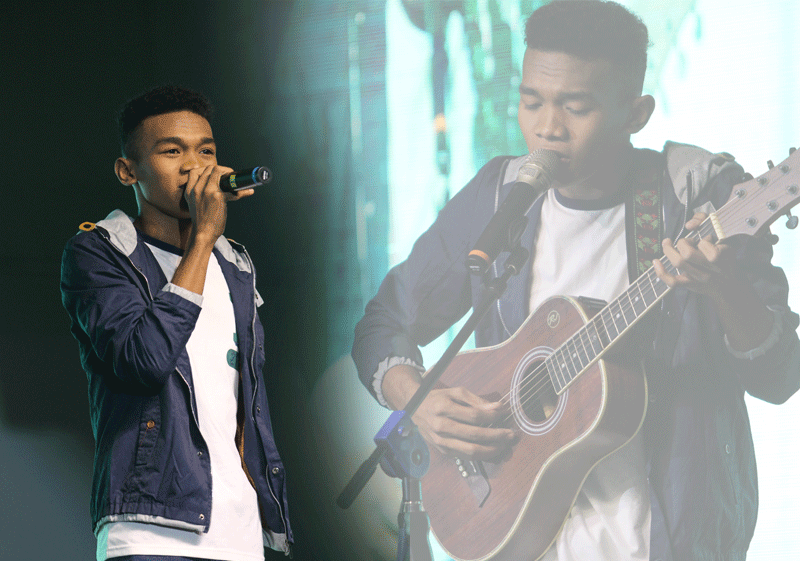 The Clash finalist, serenaded the beneficiaries with her rendition of "Akin ka na lang"
another The Clash finalist, showcased his talent with his acoustic numbers. 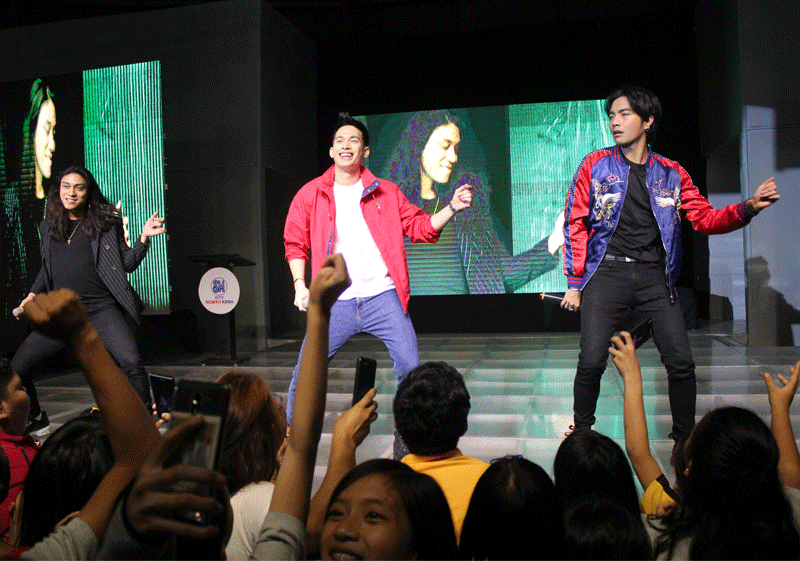 the first all-Filipino boy band to compete in the X-FactoR UK 2017, performed to the delight of the Araw ng kabataan audience. 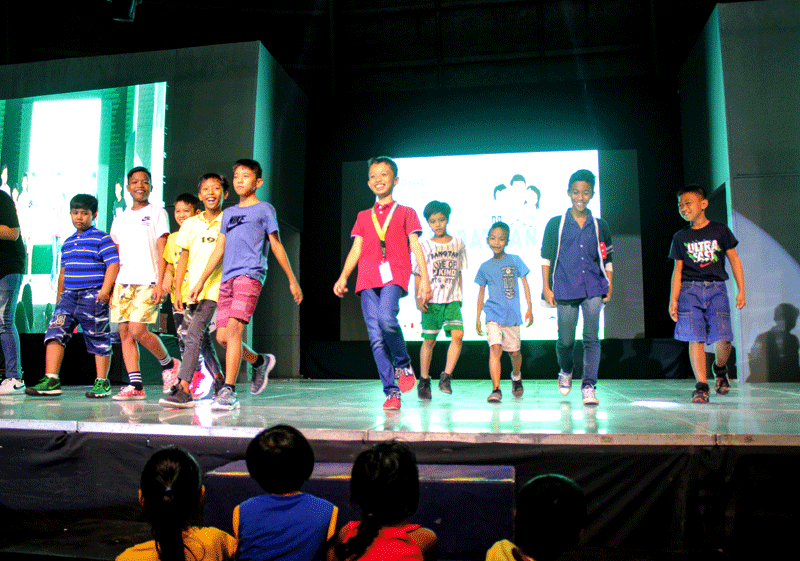 The grand winner in the fifth season of the Pilipinas Got Talent, electrified the stage with their acrobatic dance number. 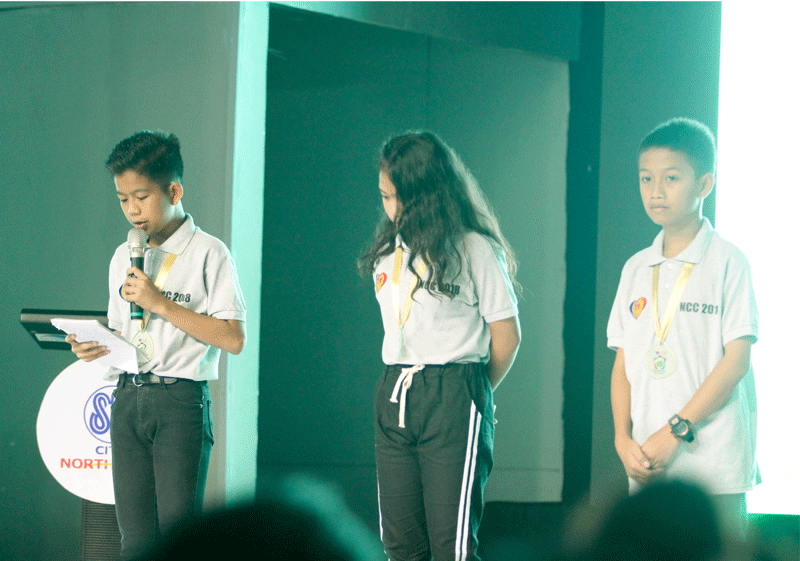 presented their creative output titled "Liwanag sa Dilim"
OIC- Nat'l. 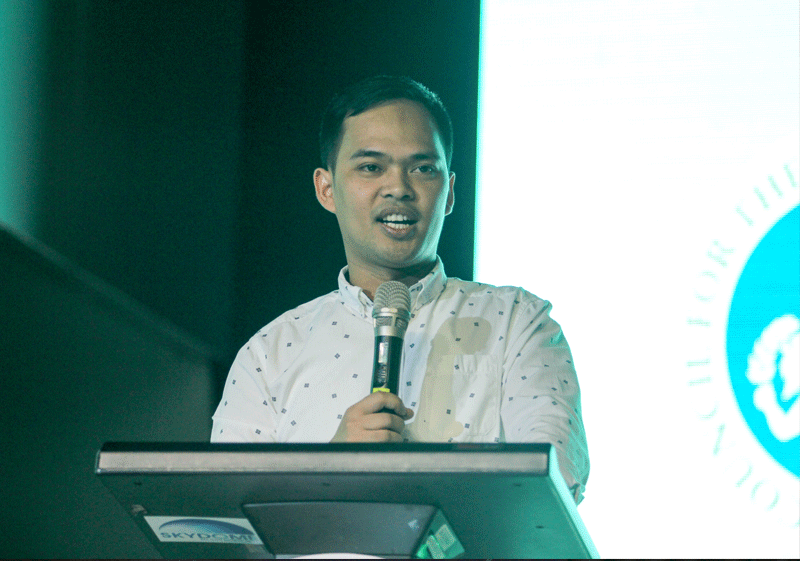 Program Manager of Pantawid Pamilya, delivers the closing message. 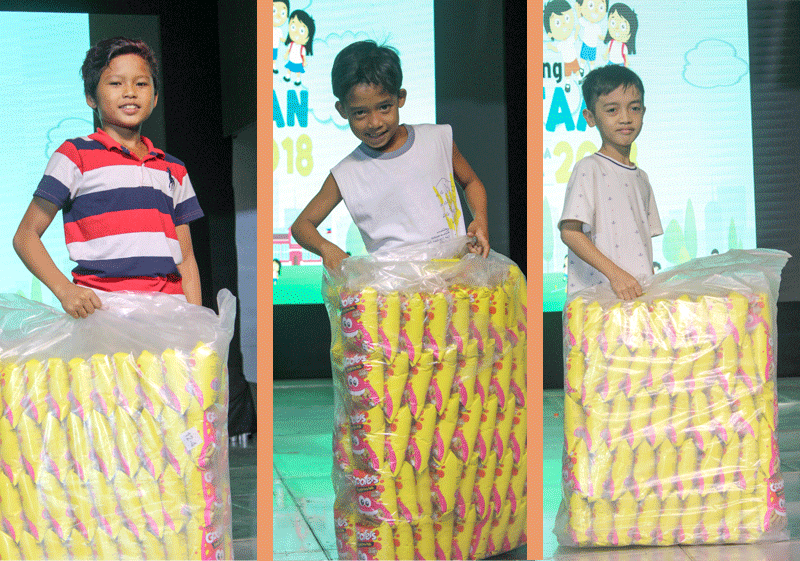 The Pantawid Pamilya beneficiaries were treated with prizes and surprises during the event. 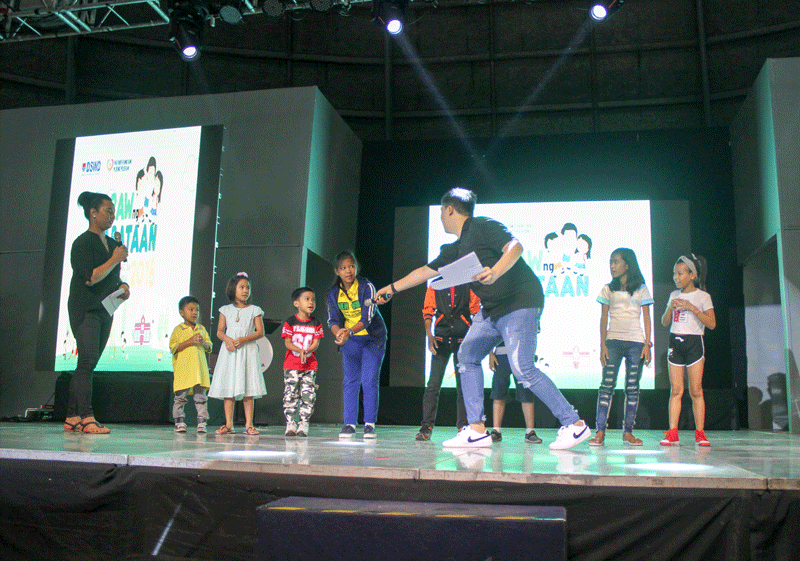 the sponsors of the event were Ronald McDonald House Charities, David’s Salon, Santeh Feeds, Toys R Us, SM, Uniliver, Adarna Housing Publishing Corporation, Rebisco, Gerrys Grill, and National Book Development Board. 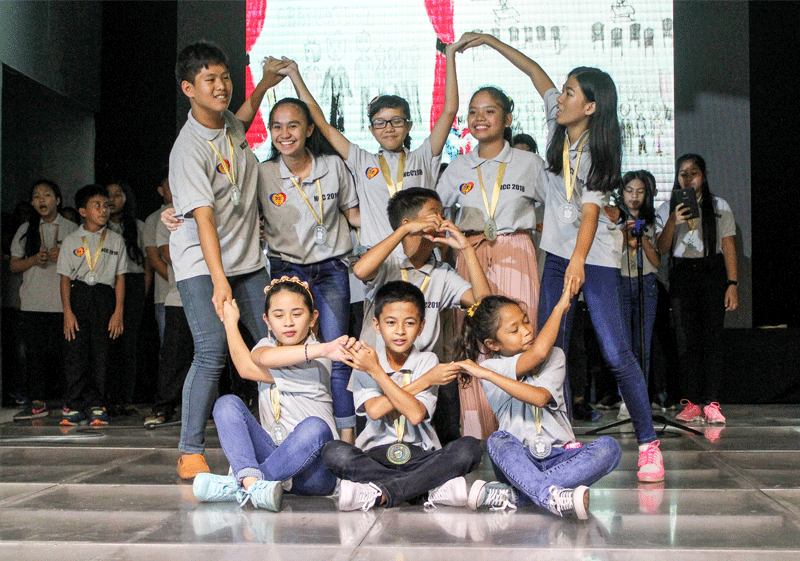 Children beneficiaries of the program from Makati, Pasig, Caloocan, Navotas, Manila, and Quezon City were gathered to join in the celebration, witnessing the creative presentation of the participants and the awarding of winners as highlights of the event. 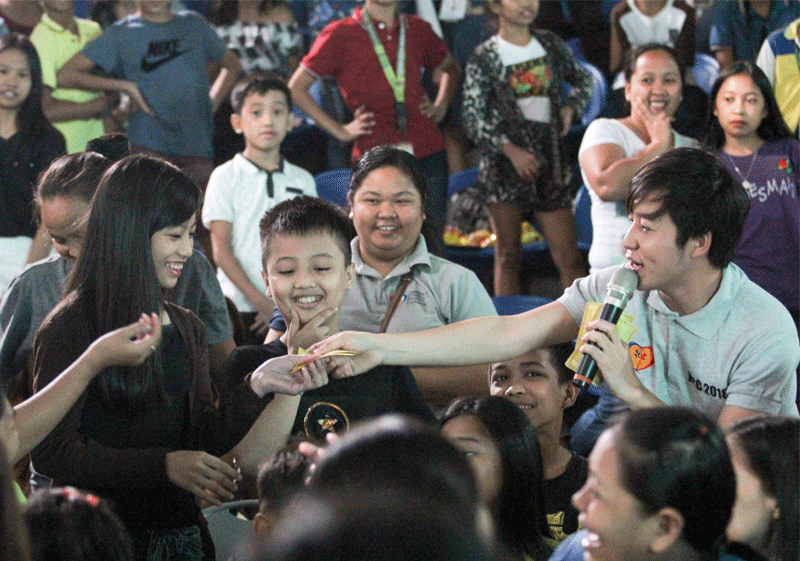 Celebrities also joined the event and showcased their talents. 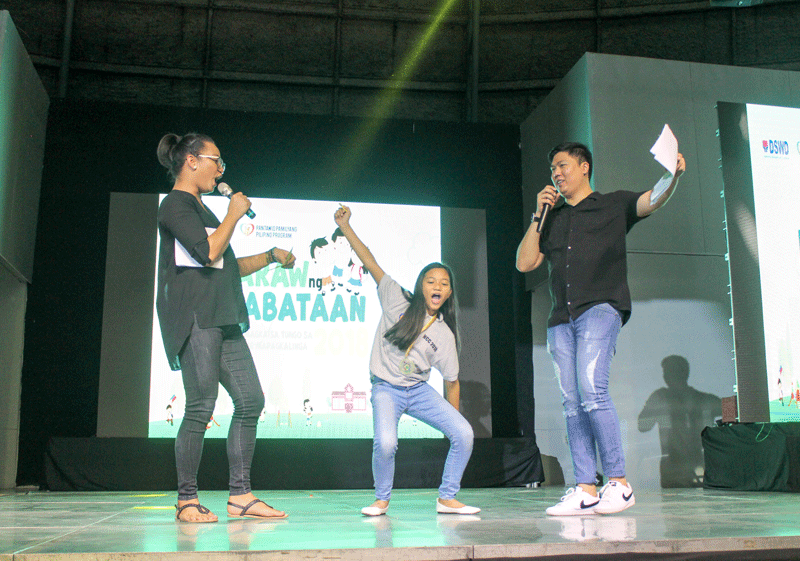 Power duo entertained the audience with their signature dance routines, while the clash finalists, Melbeline Caluag and Jong Madaliday, serenaded the audience. 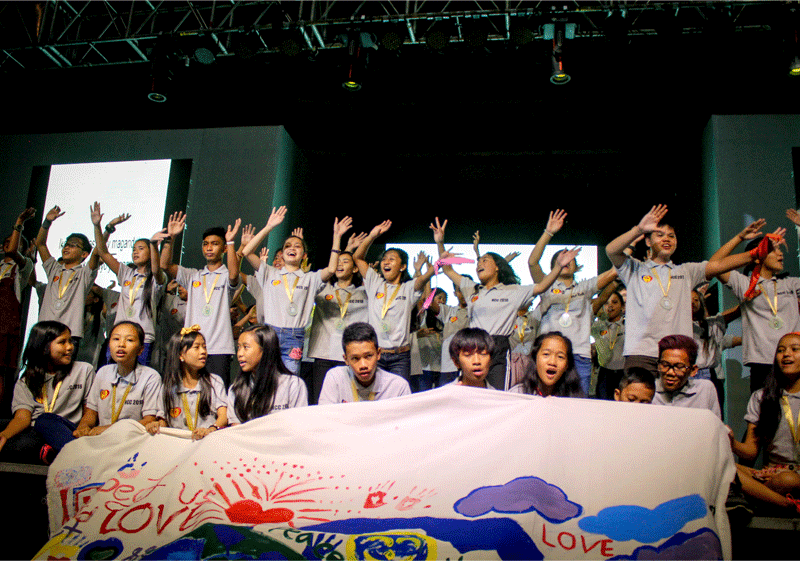 The JBK Band, perked up the celebration with their up-beat song and dance performances.